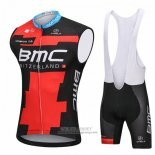 BMC Racing Team (UCI Team Code: BMC) is the UCI Team champion sponsored by BMC, a Swiss bicycle frame manufacturer. 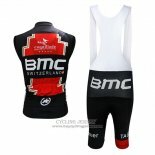 BMC Racing won several races through the passion and desire for cycling. 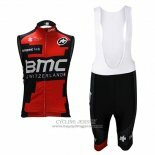 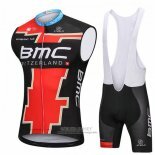 BMC cycling jerseys is made of breathable and comfortable fabric, if you also want to be a "member", welcome to buy BMC cycling jerseys, we will provide the best price and the most attentive service.